This week is Spring Break in my house and even though the weather doesn’t say Spring Break…our hearts do. We plan on late nights, late mornings, lots of fun and spending time with friends. 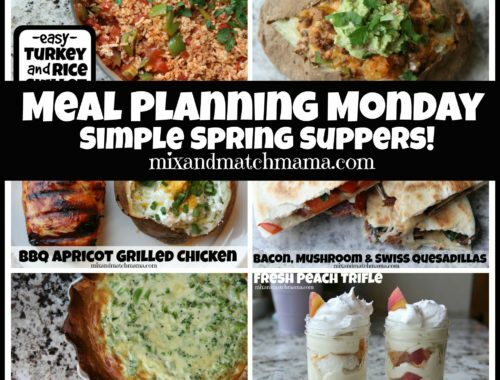 In honor of our fun week, this is my Spring Break Edition of Meal Planning Monday…all easy recipes that I can put on table after a playful day with my kiddos…and most of all, dinners they adore! 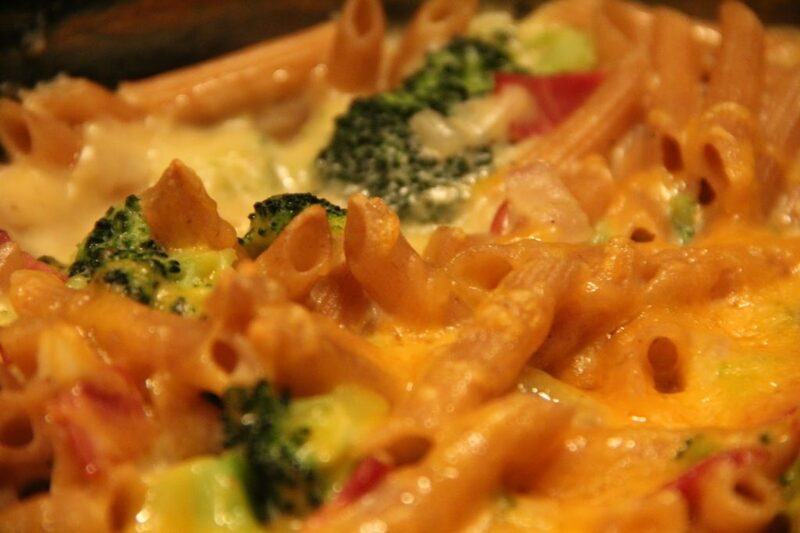 Mac and Trees…macaroni plus broccoli equals my kids’ favorite way to eat a vegetable (and mine too actually!). 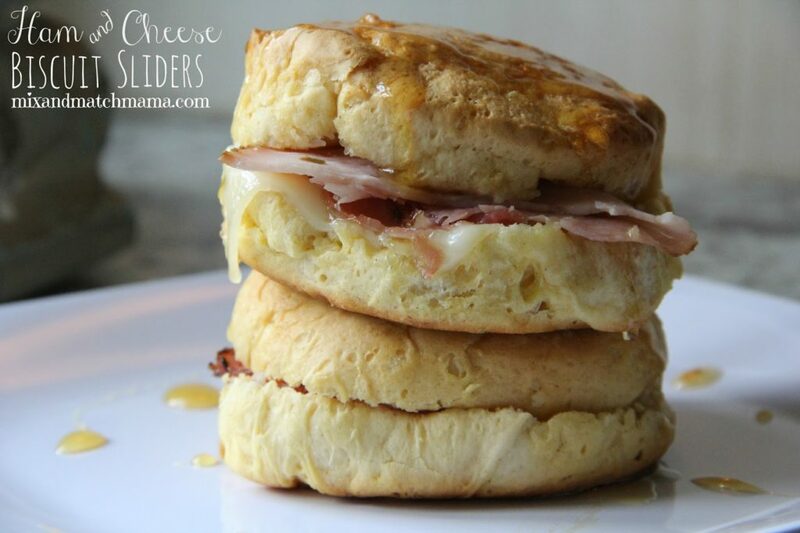 My Ham and Cheese Biscuit Sliders can be breakfast, lunch or dinner…and this week, we’re having them for dinner :). My take on a Peanut Style Pasta is such a good change up to your weekly spaghetti night. It might be too cold for us to eat dinner outside this week, but we can send Andrew out to grill up our Caprese Turkey Burgers and enjoy them inside. We are burger people! 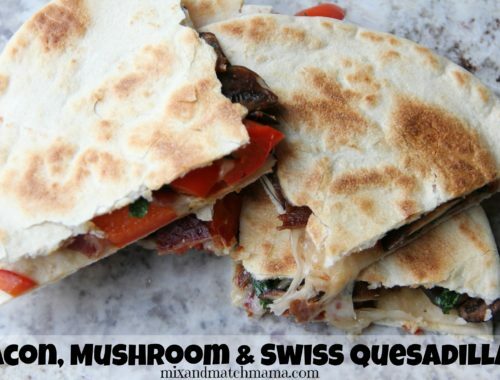 Because my kids would eat pizza 7 nights a week, sometimes I make Baked Pizza Burritos…a nice little change up on your busy weeknight. 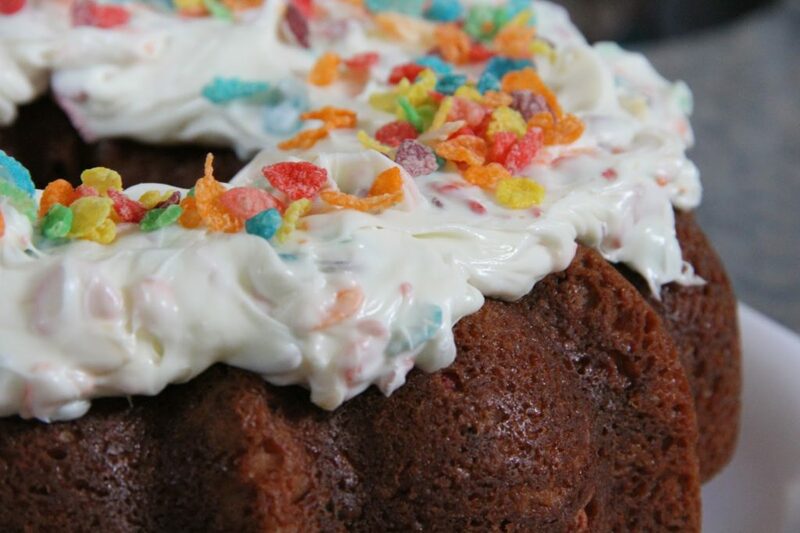 It tastes like a funfetti cake and is actually really, really good (and my kids think it’s so fun to make!). 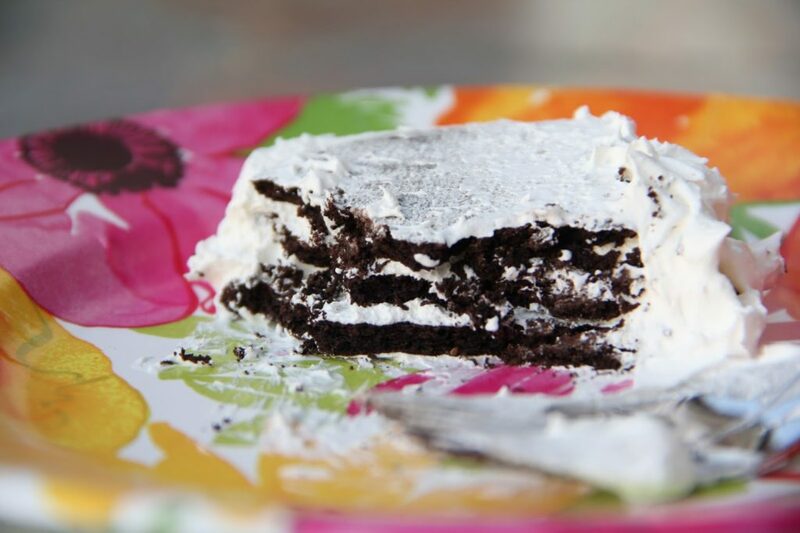 …if you’ve never made this Cookie Roll, you need to! There is no baking required…just assembly. Honestly, your kids can make it themselves. So simple and so good. 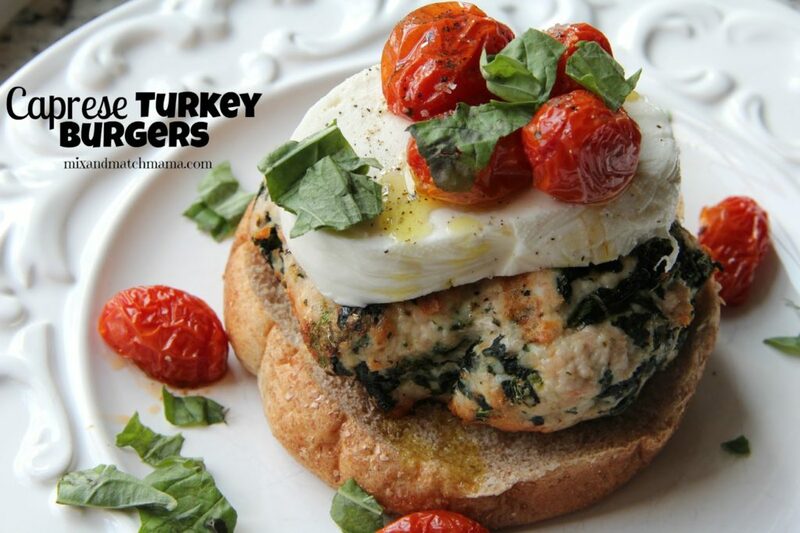 I love seeing the caprese turkey burgers up there! 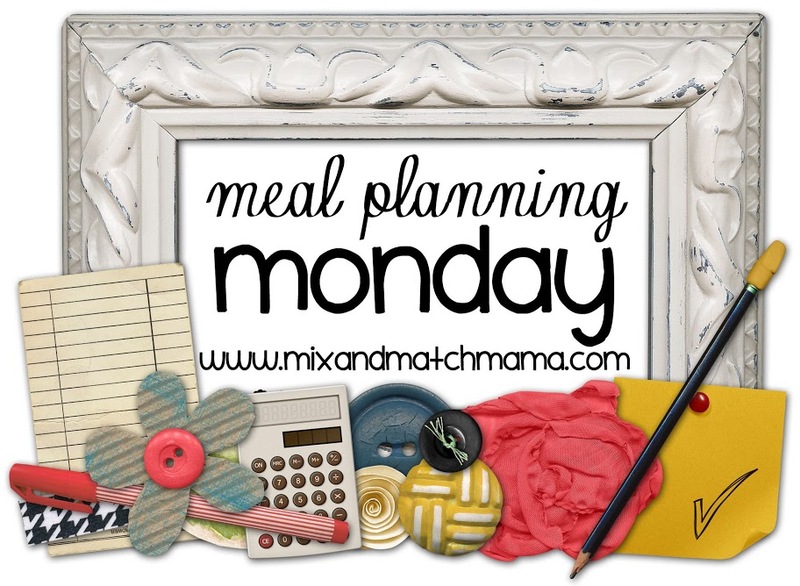 I just spent Sunday evening going through all 74 (now 75) of your "Meal Planning Monday" posts to gather as many simple recipes as possible for the next few weeks since my son is having surgery and I know cooking is going to be low priority. 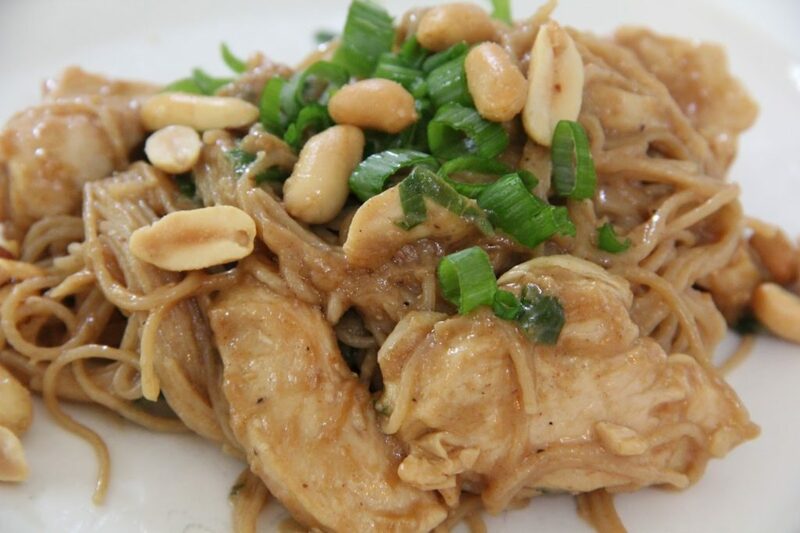 I am so looking forward to trying out your slow cooker chicken method for several dishes. 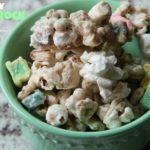 Thanks for having so many great sinple recipes posted! It's been awhile since I've made those ham biscuits…I need to make those again sometime this week. It seemed like during the fall we were eating these at least twice a week…I've missed 'em! Yum, yum, yum! We'll be over for dinner each night, okay? 😉 looks delicious! Thank you!! I just fixed it :). Hey Shay! 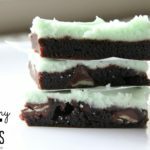 Love following your blog and getting yummy dinner ideas! Wanted to let you know when I click on the peanut style pasta it take me to the pizza burritos. 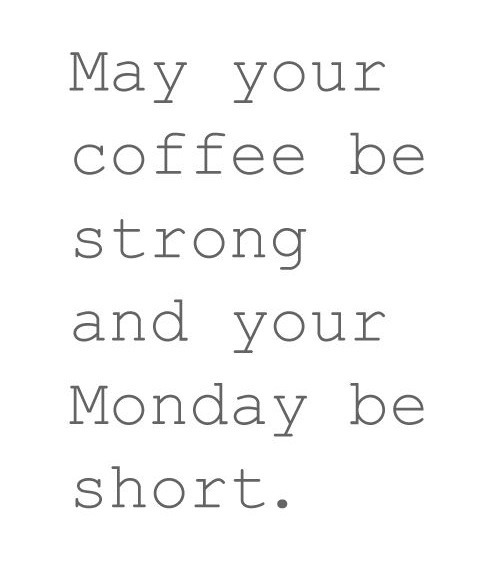 Hope y'all have a great SB! The peanut style pasta looks great, the link takes you to the burritos though? I searched for it too and couldn't find it! 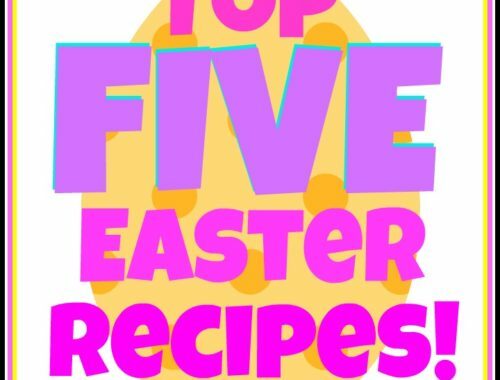 I'd love the recipe!! 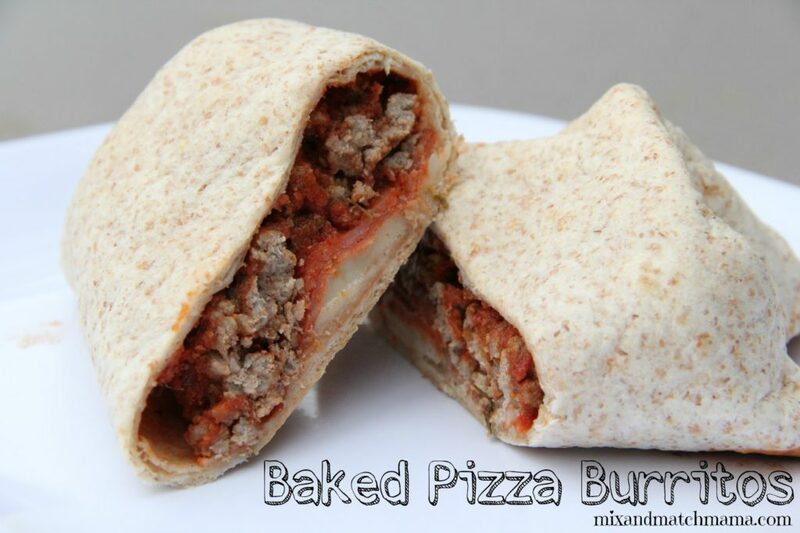 I'm going to try the pizza burritos. They look really good! (A quick question–wouldn't Spring break week feel more like spring if it actually came during spring (begins March 20)? We always had Spring Break in late April/early May in order to take advantage of the warmer weather! Love your meal plans! We are trying your Chicken Florentine Lazy Lasagna this week. And I just pinned those burgers, yum! That Turkey Burger had me at Caprese!